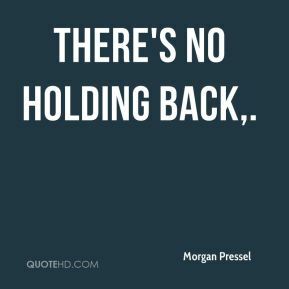 There's nothing holding him back. There's not any one area where he's bad. 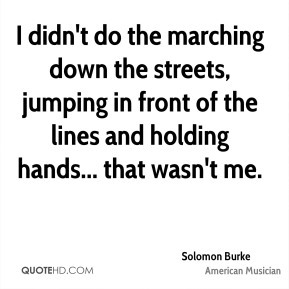 He's multi-talented and a great athlete. 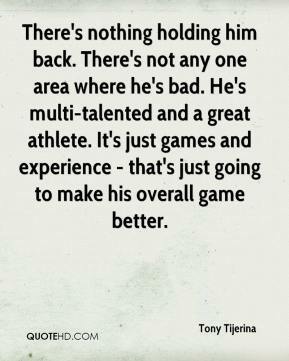 It's just games and experience - that's just going to make his overall game better. 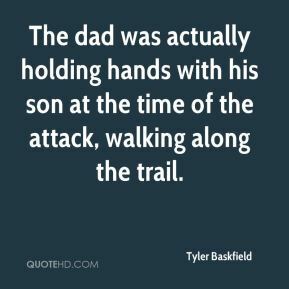 The dad was actually holding hands with his son at the time of the attack, walking along the trail. 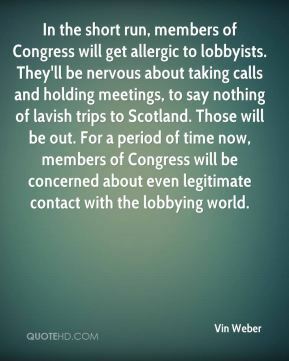 In the short run, members of Congress will get allergic to lobbyists. They'll be nervous about taking calls and holding meetings, to say nothing of lavish trips to Scotland. 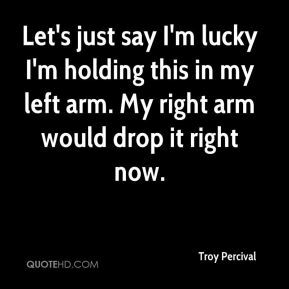 Those will be out. For a period of time now, members of Congress will be concerned about even legitimate contact with the lobbying world. 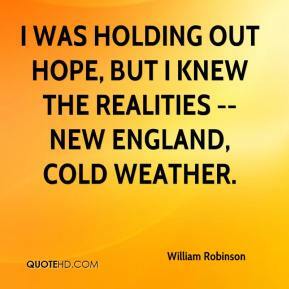 I knew if I had a good season I'd probably think about leaving. 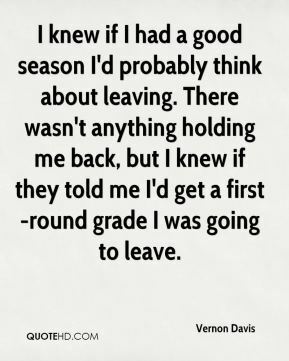 There wasn't anything holding me back, but I knew if they told me I'd get a first-round grade I was going to leave. 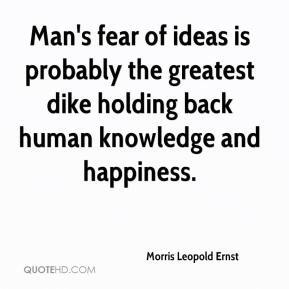 Every little step is co-dependent on your partner. 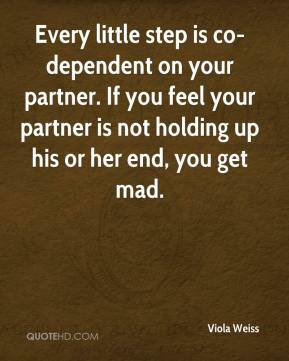 If you feel your partner is not holding up his or her end, you get mad. 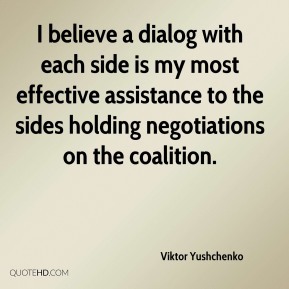 I believe a dialog with each side is my most effective assistance to the sides holding negotiations on the coalition. 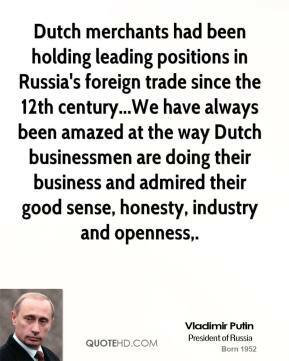 Dutch merchants had been holding leading positions in Russia's foreign trade since the 12th century...We have always been amazed at the way Dutch businessmen are doing their business and admired their good sense, honesty, industry and openness. 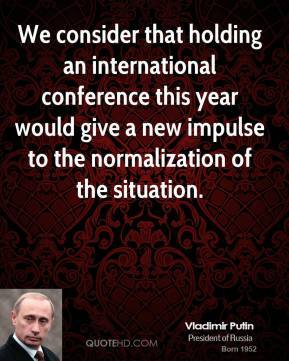 We consider that holding an international conference this year would give a new impulse to the normalization of the situation. You try starving yourself to death, ... It's like holding your breath. 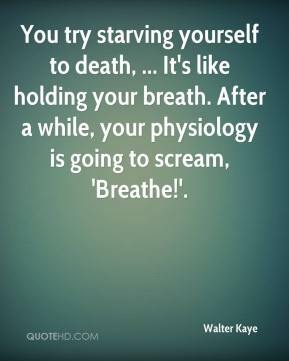 After a while, your physiology is going to scream, 'Breathe!'. 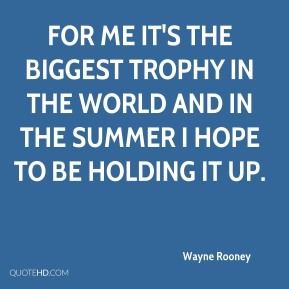 For me it's the biggest trophy in the world and in the summer I hope to be holding it up. 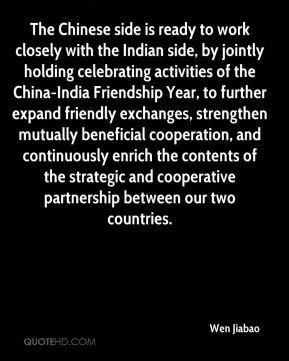 The Chinese side is ready to work closely with the Indian side, by jointly holding celebrating activities of the China-India Friendship Year, to further expand friendly exchanges, strengthen mutually beneficial cooperation, and continuously enrich the contents of the strategic and cooperative partnership between our two countries. Girl when the nights cold I'm warm holding the fact That I got you holding my back With my feelings stealing the blue of the sky leaving them grey Girl you the sun to brighten up my day When it seem like the hill to steep and my vision getting blurry Call on you my dove be there in a hurry When all is gone wrong and I can't go on you my angel immortalised in song baby forever. 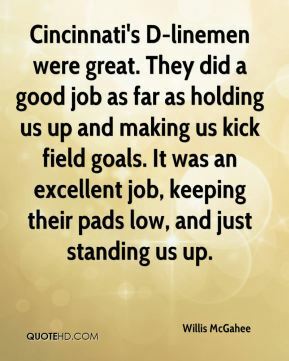 Cincinnati's D-linemen were great. They did a good job as far as holding us up and making us kick field goals. 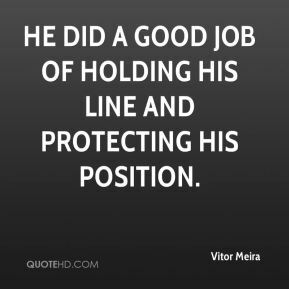 It was an excellent job, keeping their pads low, and just standing us up. 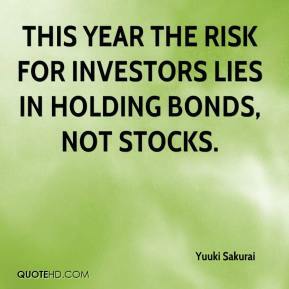 This year the risk for investors lies in holding bonds, not stocks. 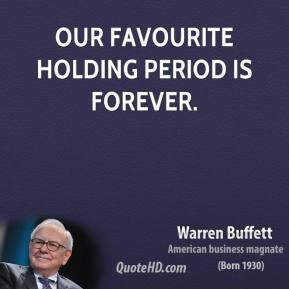 We do best when we are holding information and we're the only ones who have it. 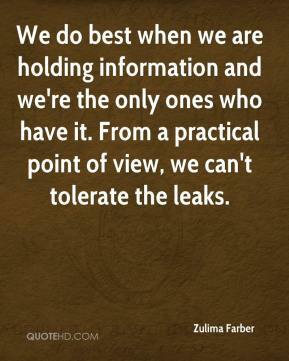 From a practical point of view, we can't tolerate the leaks.